I may be a huge fan of autumn, but I am not majorly into Halloween. However, I love any opportunity to dress my child up and take photos. 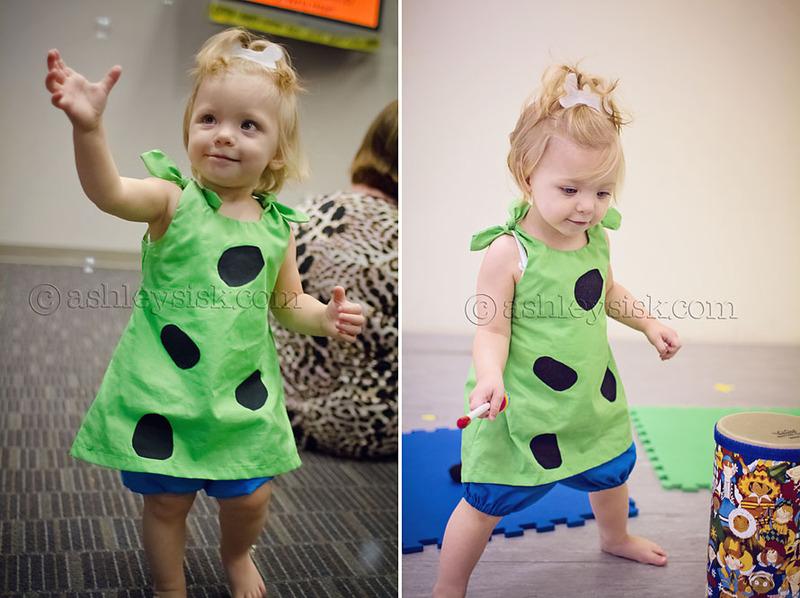 This year, Felicity will be Pebbles (from the once popular cartoon, The Flintstones) for Halloween. 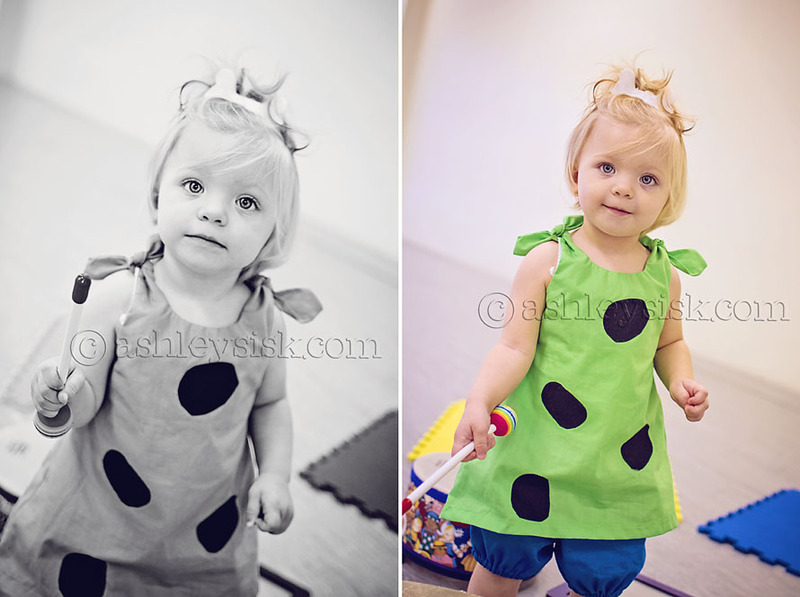 I bought her costume a month or two ago…and then second guessed myself and bought a second costume, Raggedy Ann, and then resettled on Pebbles. At the end of the day, this child won’t wear a wig…and makeup on a child this age seems like a really bad idea. Yesterday, we attended a “Trunk or Treat” at my parents’ church…tonight we’ll circle the cul de sac and call it a night. But as far as I’m concerned, we’ve already had all the fun we really needed. 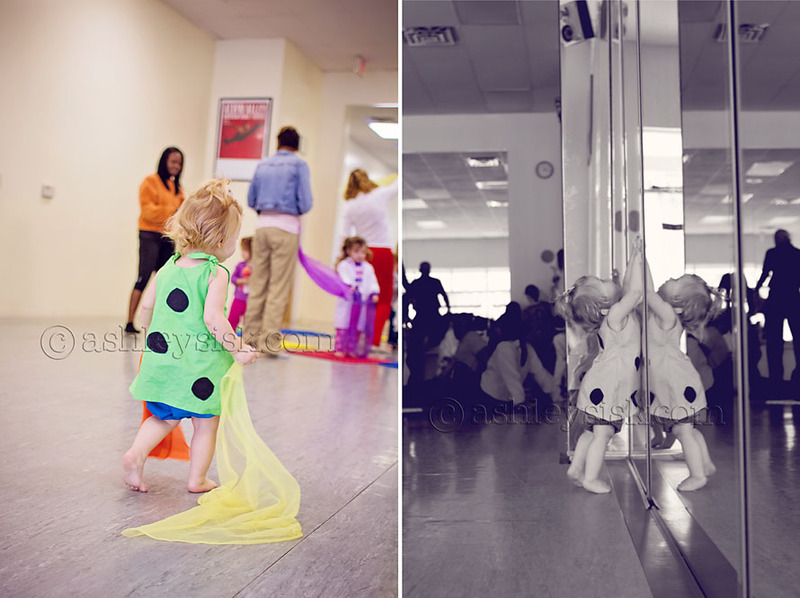 Between the library’s Halloween storytime special and dress up day at music class, Felicity quite enjoyed her alter ego. Even still, I’m hoping to capture a few more moments. If I do, you’ll be the first to know.